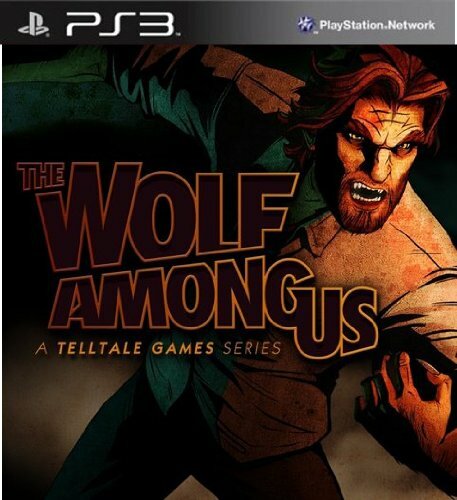 The Wolf Among Us is an ongoing episodic graphic adventure based on Bill Willingham's Fables comic book series. It was developed by Telltale Games and it is canon with the comic book universe. The game will consist of five episodes. Sat down and played through the entire game in one sitting. Took a little over 6 hours, but was one of the most captivating stories of any game I have ever played.